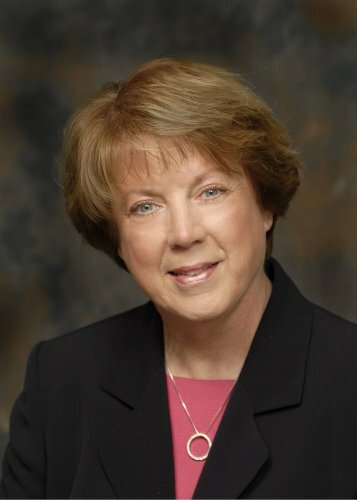 Jan is a long-time area resident residing in East Lansing and has been a REALTORr® for over thirty years. She knows the area real estate market well and all the area amenities. She has successfully worked with a wide range of clients including first time buyers, move-up buyers, investors, and estates. Jan is Quality Service Certified®. Jan and John Munn together form the Munn Team, a consistently top producing team in greater Lansing. The Munns are official sponsors of Spartan Athletics. Years of experience as a teacher has helped hone Jan’s listening skills and she takes time at the beginning of each client relationship to understand their unique needs and wants. She acts as her client’s trusted advisor, assists in negotiations, and coordinates all the details of a transaction from contract to closing.